September 1st hit and we are all ready for cooler weather and pumpkin spice lattes. 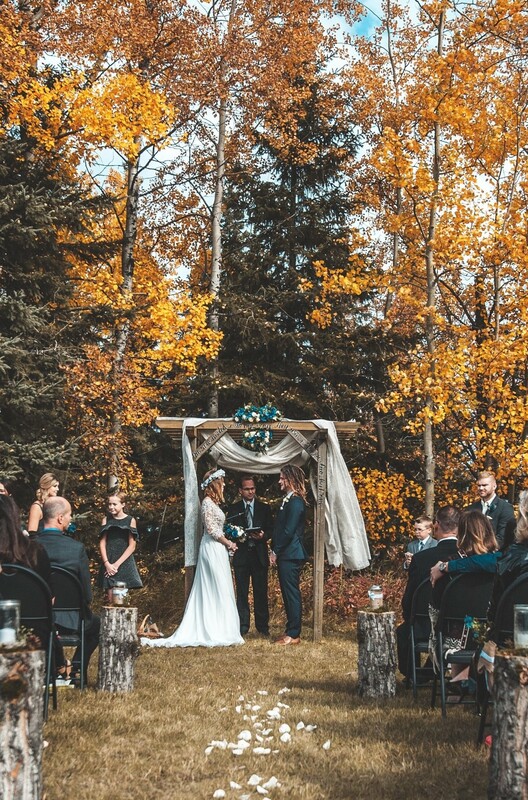 Fall is a great time to have a wedding since it is not blazing hot like it is in summer or frigid like it is in winter. 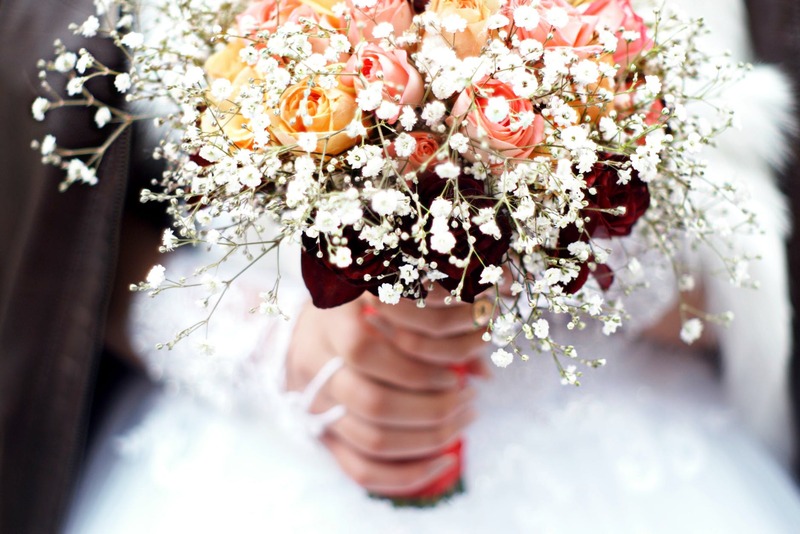 The season provides a perfect moderate temperature that is conducive to having an enjoyable outdoor wedding. 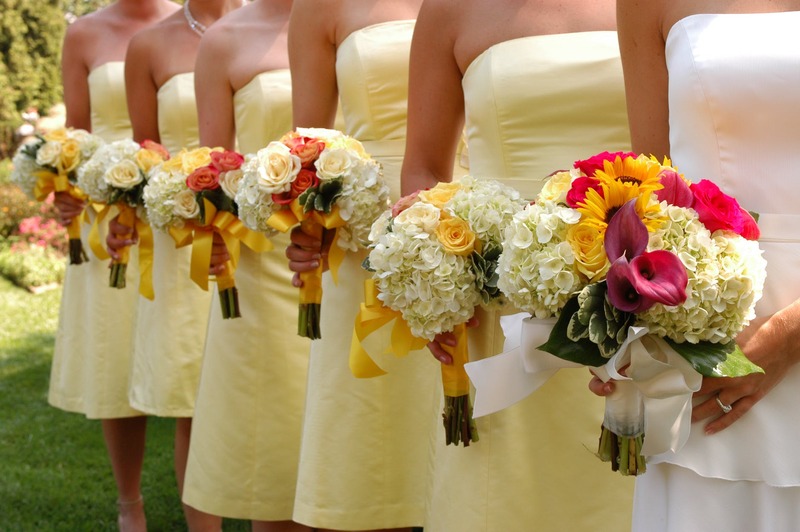 With the leaves changing and bright colors emerging, there are plenty of color combos that you can utilize to make your wedding beautiful. 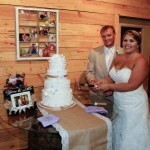 Not many people would think of using lilac and violet as a part of their fall wedding. 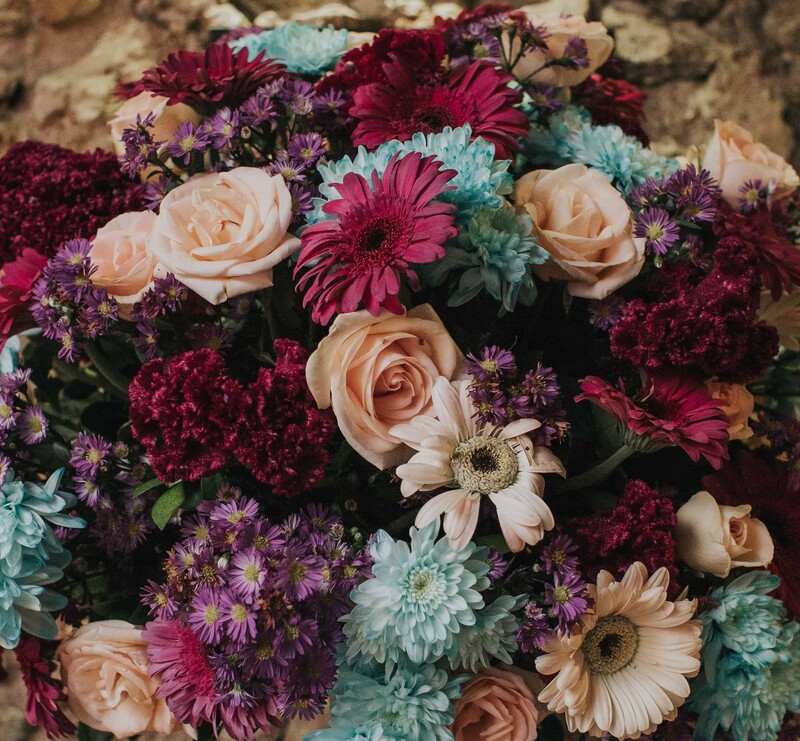 This color combo is something that would be unique to include in your wedding and can be added in small or large touches. 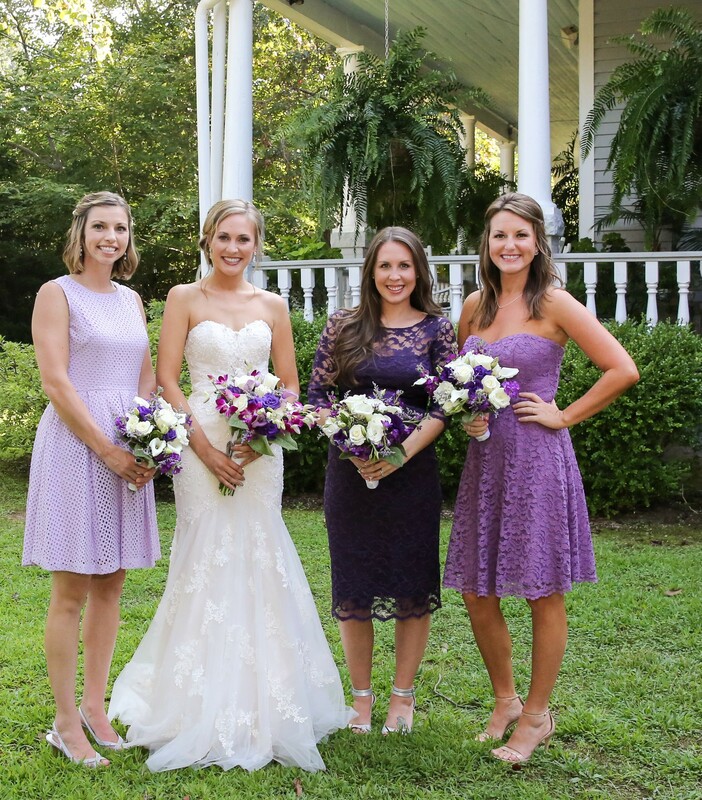 Add an emphasis on the violet if you’re going for a more formal look for your wedding while using lighter colors for a more casual vibe. It may not be the quintessential fall that we all think of when we think of the season, but it still has the potential to work beautifully. These are classic fall colors that are present in the leaves around us. 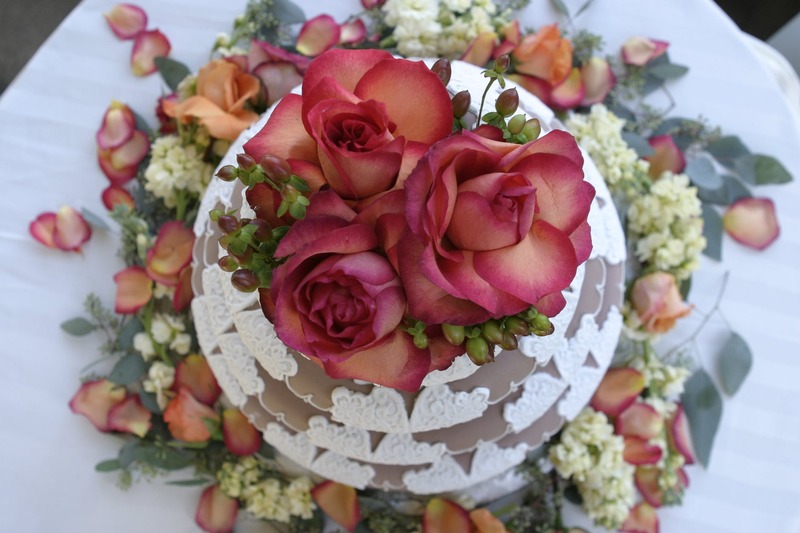 If you decide to use this color combination in your wedding, it can coordinate well with the nature around you. You can also vary how vibrant the color is, such as using a bright yellow or a deep red, which leads to endless potential in even more combinations. Throwing hunter green into the color combination is a great way to add a little something different to your wedding color scheme. Hunter green also adds a little more color to orange and brown to make it more interesting on the eye. All of these colors are relatively neutral and effectively create a clean and sophisticated look. What’s fall without the color orange? You could include orange in your wedding in a variety of ways, such as including pumpkins or doing crafts with leaves. Adding beige to the color scheme is a great way to add a balance to the bright orange. These colors will go beautifully with the colorful fall leaves behind you in your photos. This is one of the classic fall color combinations. Cranberry is another one of those colors that we all associate with fall and even winter. A great thing about this color is that it can be a part of many other color combinations and can be included as much or as little as you want. This will go nicely with the natural colors of fall that are already present in nature.